No matter what I do I am cursed with dark circles under my eyes …. it seriously drives me insane. Also this month I have had zit on my chin that WILL NOT GO AWAY! I was perusing through Sephora and say Fake Up by Benefit – a nifty looking concealer and thought I’d pick it up to try. Love it! As someone who has super dry skin this is revolutionary for me. It really is hydrating and blends like a dream. 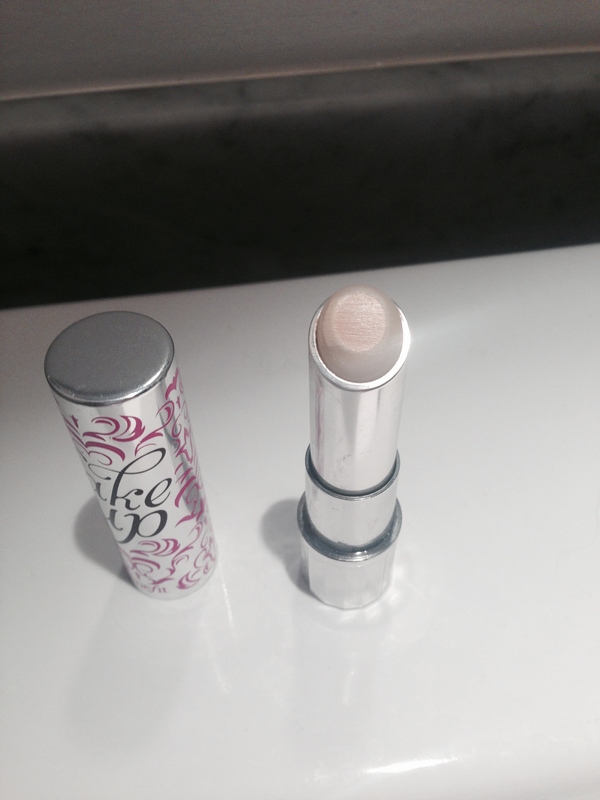 It doesn’t dry and cake on my skiing like other concealers. It has great coverage and – let’s be honest – pretty cute packaging. 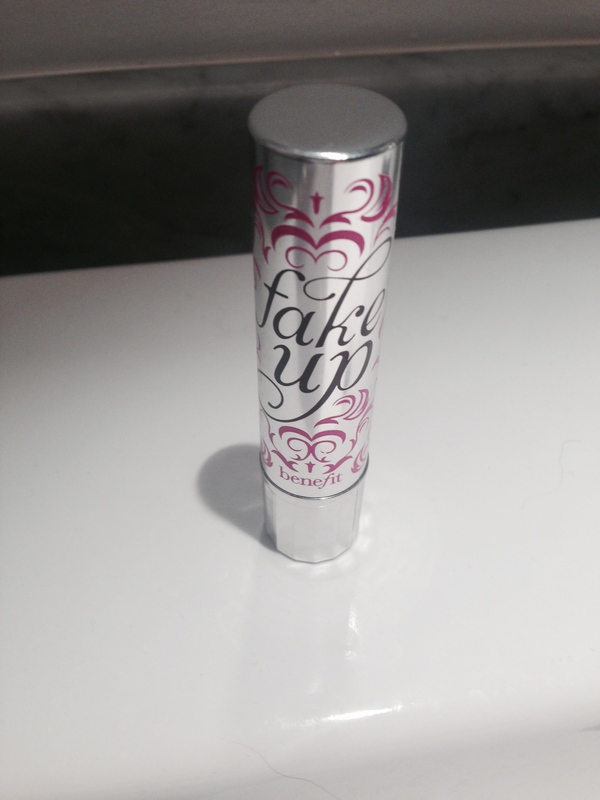 Fake It will be a stable in my make up collection going forward! 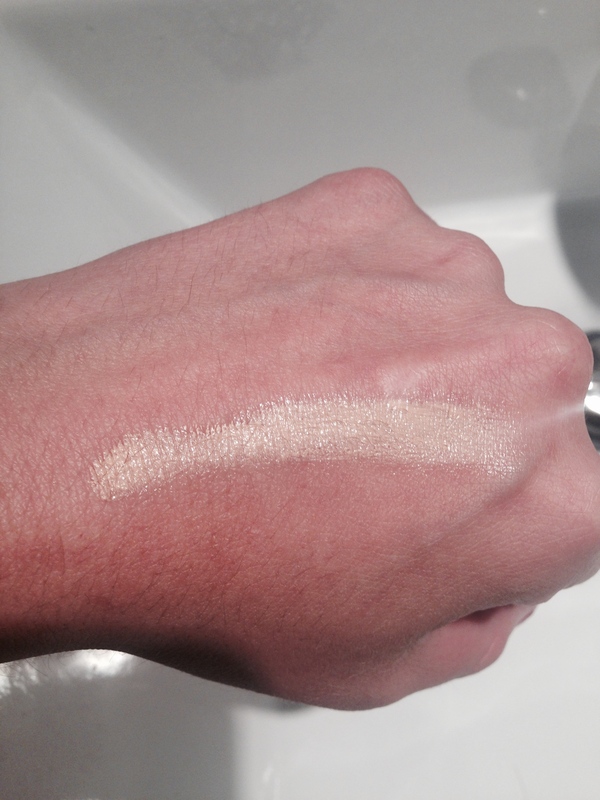 Not a great pic but the product on then blended …. 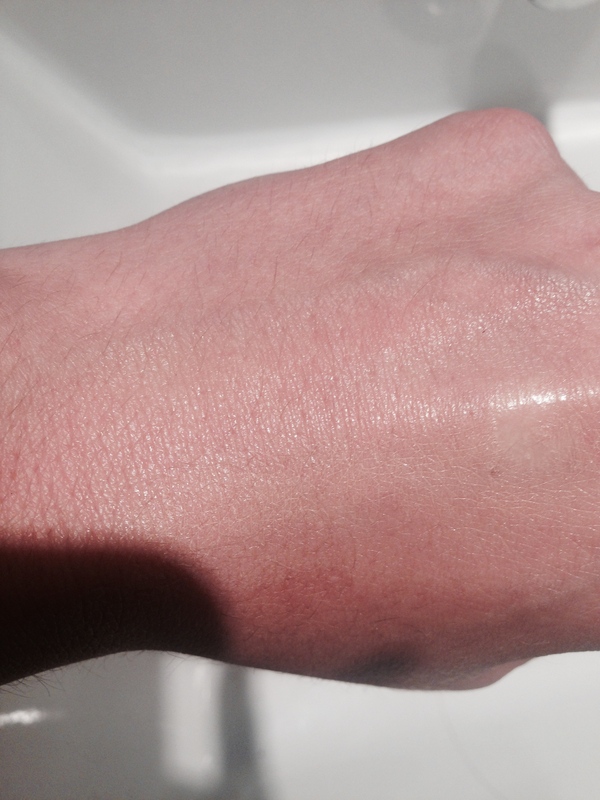 my hand is also moisturized!!! This entry was posted in Beauty and tagged benefit, concealer, cosmetics, coverage, make up, moisturizing by maldham. Bookmark the permalink.